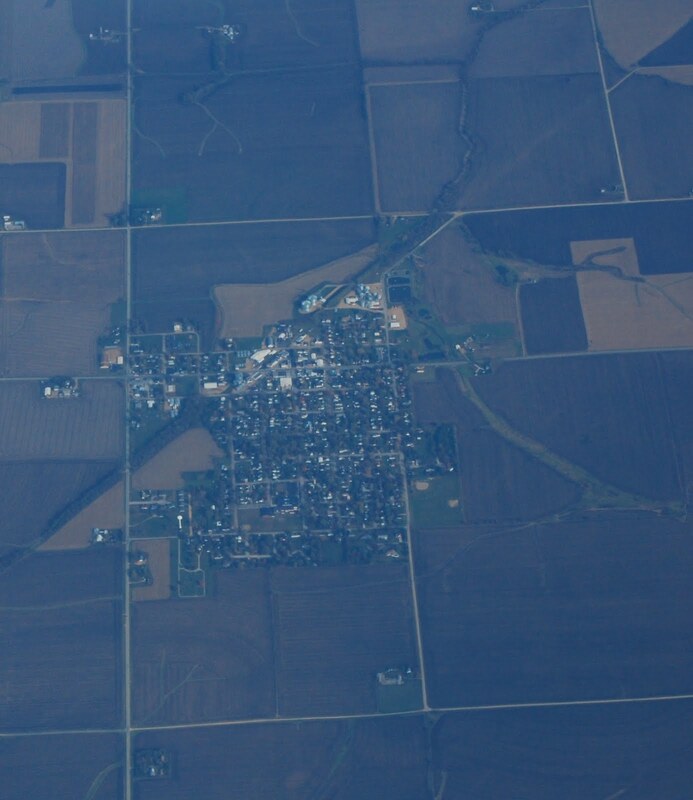 Shannon is a town of 900 or so in the northwestern corner of Illinois. My north-oriented view is very similar to Google's, and you can see the alignment of the railway that used to pass through. It was the Milwaukee Road's Southwestern Division, running from Sturtevant WI to Savanna IL.